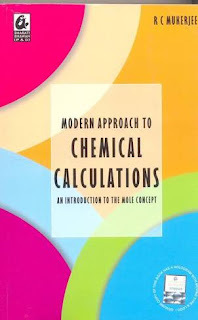 Modern Approach to Chemical Calculations By R.C Mukerjee Solutions, Clears the mole concept well among its readers. 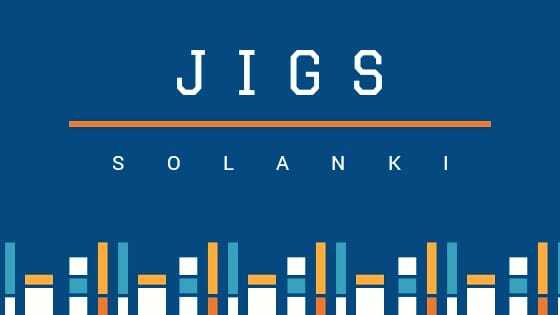 The level of question is just the same as for JEE and thus all the engineering aspirants should practice and refer from it. The book is unrestrictive and covers a wide range of variety of topics. There is a sufficient amount of practice question after each and every chapter. A lot of examples help clear the concepts of the book in a very orderly way. Also, the questions have been graded and arranged in the increasing level of difficulty, and the theory and examples shares a good way to tackle the hindered meanings of tangible questions. 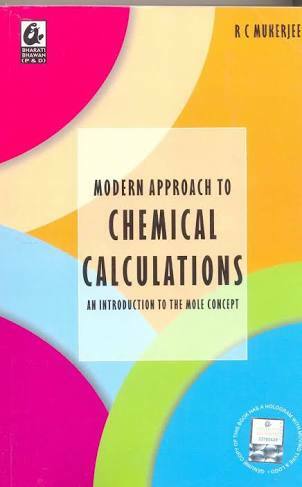 Detailed discussions on the fundamental principles is given in Modern Approach to Chemical Calculations By R.C Mukerjee. These principles have been reduced to the form of equations and rules. These rules and equations are referred to while solving all the problems. This helps students quickly understand the various steps of a problem's solution and facilitates a greater comprehension. A wide variety of solved and unsolved problems and exercises, including multiple choice questions, is also given in this book. The book covers problems from all branches of chemistry prescribed at the +2 level.